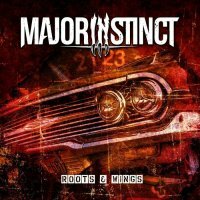 Labelled as a Classic Hard Rock band, Major Instinct is the new Rock juggernaut formed by B.J. Laneby – a bassist extraordinaire. Laneby should be no stranger to music lovers as he founded M.ILL.ION some twenty odd years ago! MI came about after a lengthy and serious illness suffered by Laneby. The bassist brought together some of the best musicians in Sweden, presented a fistful of songs and proceeded to create something marvellous in Hard Rock stylings! 'Roots & Wings' is obviously the group's debut and these "first fruits" are overwhelmingly ripe with meaty riffs, potent drums, pulsating bottom rhythms and topped with towering vocals! Surrounding Laneby are Stefano Marchesini on lead vocals, Johan Hall on drums, Magnus Mild on guitar and the rookie of the band Gabriel Glamheden on keyboards. What lies before us is an assortment of hard, molten Rock and excursions that soar to the upper levels; guitars and keys mix together creating a sea of sound. Hard, and at times heavy, each piece gains energy and rises a little higher when Marchesini starts to sing. Hard Rock? Yes! A Classic sound? Yes, but with more than enough modern touches. The group pushes this music to the Progressive side of the field. The lyrical content brings forth many stories about life – the ups and downs of a modern citizen of the world. Each musical composition is both inspirational and serious yet each is performed with precision, fervour and muscle! The music we hear is full of emotion, from the whispers to the thunderous climaxes throughout! Yes, this is a debut, but from a wise and experienced group of veterans that just know how to Rock! 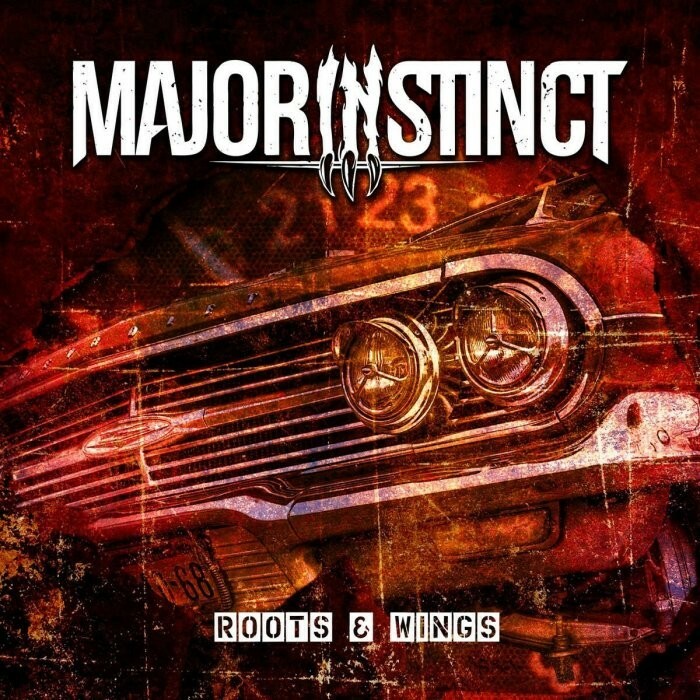 Major Instinct – 'Roots & Wings' is a grand beginning from these five grand musicians. An album full of promise and potential!